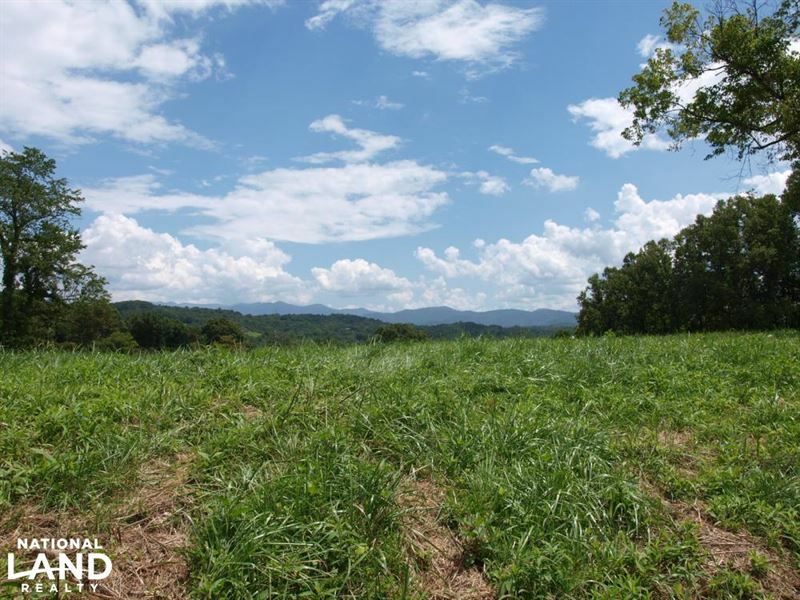 Easy paved access with incredible views while bordering the French Broad River truly makes this property ready for your own family compound, farmland, homestead, recreation or investment tract. Minutes to Weaverville or Asheville. Hike, watch wildlife, hunt, practice permaculture, and enjoy nature and build your dreams on this well-located acreage Approximately 12 cleared acres that include a barn and 1940 home no value but has well and septic in place. This parcel is currently in Present Use Value taxation with a Forest Management Plan. Co-Marketed with Shana Brookshire, Keller Williams Professionals.